There are many moving companies in Midtown, but if you want to find the best one, Expo Movers in NY is at your service. Get the assistance of professional movers and cheap storage options. 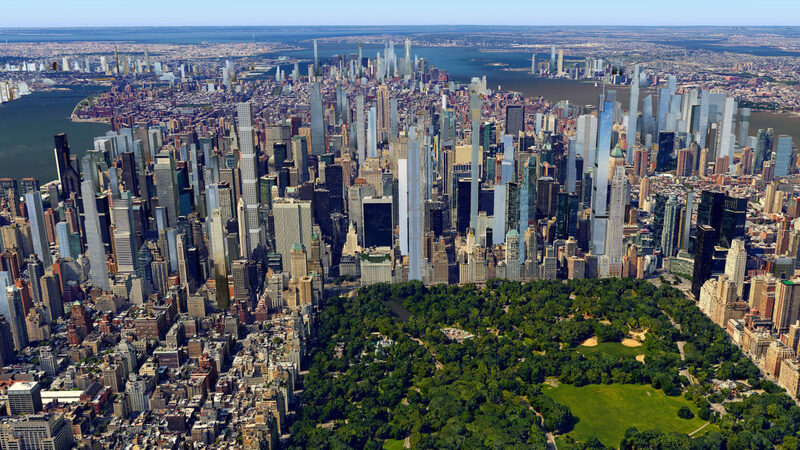 If you want to move into the most vibrant neighborhood in New York, you will need to use the services of Midtown Movers. There are a lot of moving companies that are offering their services in Midtown. Using your zip code isn`t the best option for finding the right professionals. 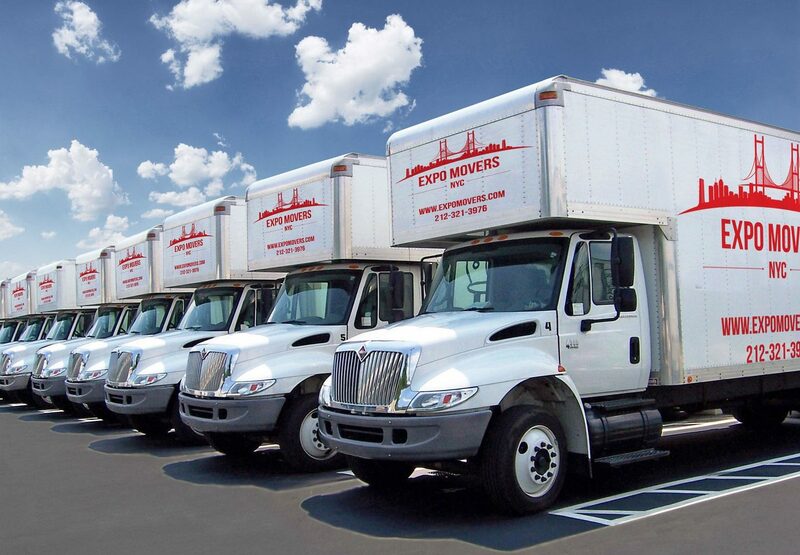 Expo Movers offers moving service in Midtown and we are ready to satisfy any of your moving needs. It is almost impossible to organize a move using only your own resources, whether it is a local or a long-distance move. Packing things. Before transportation, all things will need to be packed in boxes and special packages. Furniture will also need to be disassembled and packed. For this, not only a considerable amount of time will be required, but also special packing materials. Search for people who will help with the loading and unloading. If you’re relocating to a new apartment, you may ask your relatives for help. When moving an office, owners often ask employees to help in order to save money. However, not everyone understands and considers the fact the lifting heavy loads may not only cause bruises and abrasions but also fractures and serious injuries. Also, unprofessional movers may damage the office equipment. Search for the right vehicle. Of course, you can transport some of your things in the trunk of your car, or you can borrow some truck for the transportation of furniture, equipment, and other heavy goods. However, such vehicles are clearly not suitable for transportation of fragile or oversized things because they are not equipped with special fasteners and belts. Packing and unpacking. If packing is not your favorite thing, our all-star movers will happily do it for you. We have a lot of experience in packing various items and can guarantee that all your belongings will arrive intact. Also, we can offer you the services of unpacking so you don’t have to deal with that upon arriving at your new place. Personal move coordinator. All our Midtown customers are assigned a personal move coordinator who coordinates every step of the relocation. The manager can answer all your questions and advice on how to organize your move in the best possible way. Storage facilities. Our company in NY can also offer you air-conditioned and safeguard storage facilities where you can store your possessions short- or long-term. Modern track system. Our computerized inventory system allows you to track all your items while they are on their way to your destination. Special services. Our cheap Midtown movers can help you move almost anything from a piano to bulky gym equipment. Why Choose Best Midtown Movers? Our company has the best Midtown movers that offer relocation services for the most affordable rates. Multifunctionality. Our staff includes employees who are experts in various areas like packing, assembly/disassembly, loading/unloading, and so on. The use of our own materials and techniques. We have all the necessary tools and packing materials – wrapping film, boxes, bubble wrap, etc. Cost. The price for your move is calculated in advance and fixed. All possible surcharges are agreed in advance. We offer promo codes that can be used to get a discount on your move. Timing. When preparing your relocation plan, we agree on the time frames, within which we complete your relocation. Security of personal belongings. We take all the responsibility for maintaining the integrity of your items. Any damage is compensated. There are many positive reviews about our company and our services on Yelp and other reliable websites. Commercial moving. We can easily help you organize an office move in NYC. We will offer you several relocation options based on your needs. Local moving. Expo Movers with the zip code 10019 in Midtown will offer you assistance with your move whether across the street or around the city. Moving bulky objects. Our experienced movers can help you move heavy and large-sized items without causing any damage. If you’re planning a move, contact us and we’ll be happy to help.